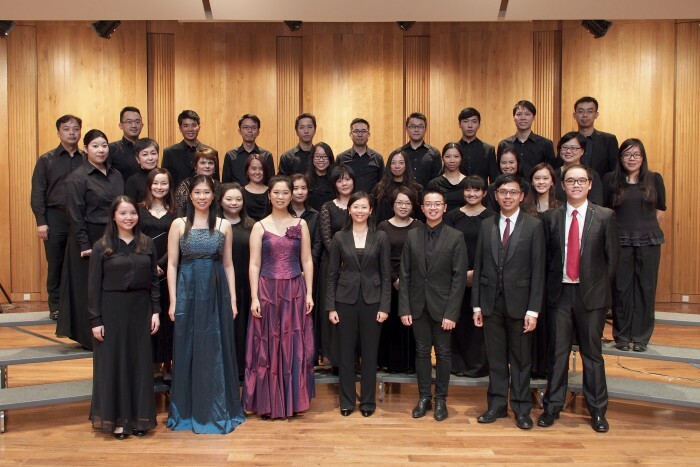 At Hong Kong Voices we take music-making seriously and strive to achieve artistic excellence, bringing forth music experience that transcends the boundaries and limits of everyday lives. Our new series “Afternoon Musicale” represents an experiment in bringing choral music out of the concert halls, into the everyday lives and common space of the city. *Limited number of tickets available at the Early Bird Discount till 3 April 2016.